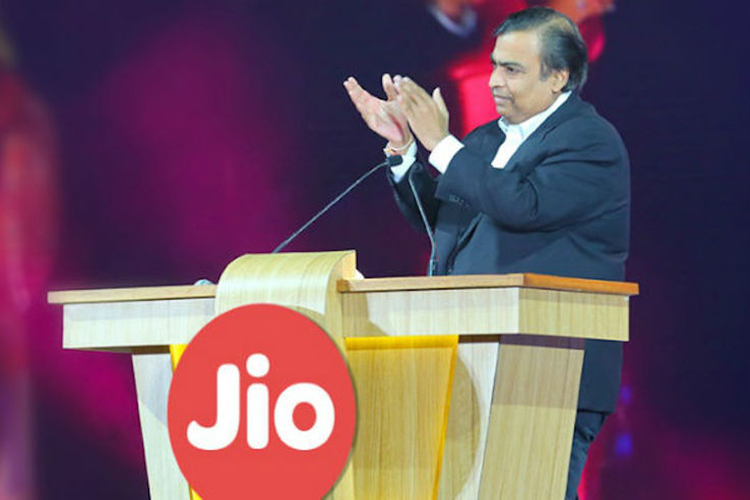 Reliance Jio completely shook the Indian telecom industry and created several financial burdens for the existing players when it first launched in 2016. While the Department of Telecom appears to be contemplating ways to relieve the stress caused by the debt of Rs. 4.7 lakh crore that is crushing the industry, incumbent telcos cannot seem to get over Jio’s prosperity and have labeled this as a bias in favor of the new telecom provider. In a recent event, Bharti Airtel has urged the Supreme Court to take strict action against Jio for creating an “illegal” subscriber base of six million by distributing services for free in its “beta” phase. Airtel alleged that Jio had provided full-fledged services to users in the name of testing, and in doing so had breached TRAI’s tariff norms and regulations. Airtel chided Jio’s test phase as “only a charade“. Airtel also said that Jio demanded “humongous points of interconnection (PoIs)” within the test phase. This was in response to the appeals filed by Reliance Jio India Limited (RJIL) and the Competition Commission of India (CCI) with the Supreme Court. The appeals oppose Bombay High Court’s order to drop CCI’s investigation against three incumbents – Bharti Airtel, Vodafone India, and Idea Cellular – on the grounds of crony capitalism. The Bombay High Court had, on September 21, ordered that CCI had “no jurisdiction” in matters related to the telecom industry and these powers were vested in TRAI. It had also clarified that test and free services can only be given to employees and business partners and that the number has to be deducted from the number of subscribers. 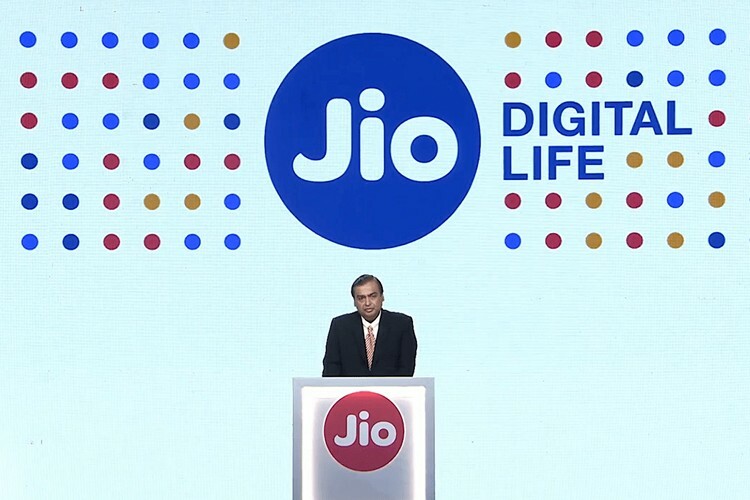 It began with Jio’s claims that the three telcos had “colluded” and intentionally delayed in providing PoIs which, in turn, interrupted initial Jio users from calling users on other networks. 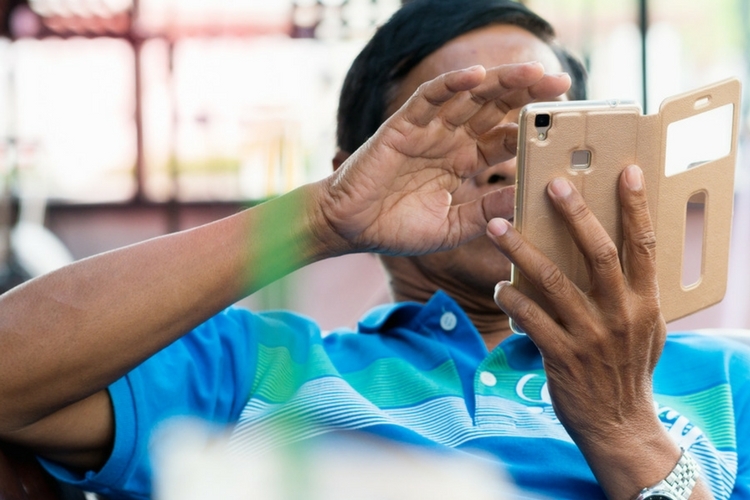 As a result, TRAI and CCI are engaged in a battle over the right to investigate anti-competitive behavior, straying away from the main issue. Meanwhile, Cellular Operators Association of India (COAI), the body representing telcos, has also blamed TRAI for preferential regulations that favor Reliance Jio that puts other telcos at a competitive “disadvantage”. This, as per COAI, is likely to increase the financial stress on the telecom sector as well as smother “innovation” in an industry “which was the poster child of India’s reforms with tens of thousands of jobs and tens of billions of dollars of investment at stake“. This notion was also iterated by research firm Credit Suisse which said that the only ones gaining from the “predatory pricing” rules laid out by TRAI are consumers and Jio, while other telecoms will suffer negative impact.